We are very grateful for your continued trust in the medical team of the Holistic Bio Spa in Puerto Vallarta. It’s always our goal to give you the best possible care we can offer! We hope that from the moment you first met us you finally found the answer to your question, “does alternative medicine really work?” No doubt, you have felt more empowered, more in control, and more vibrant in whatever you set yourself out to do in life. How do you keep that feeling of healthy vibrancy and not lose it? Find out the 3 steps to maintaining your health below! 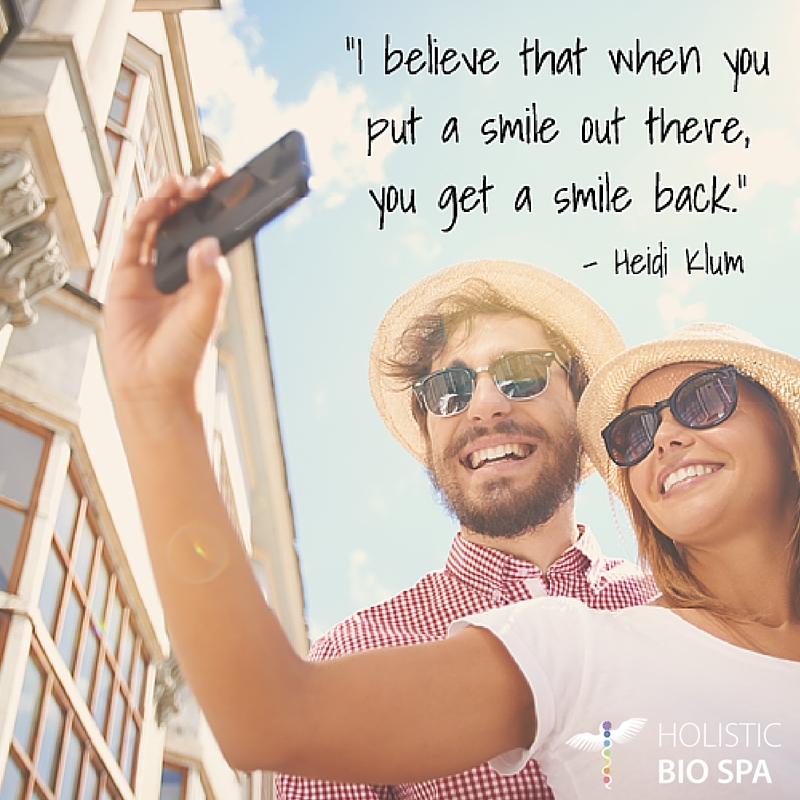 Your online reviews of Holistic Bio Spa help others like you learn if alternative medicine really works and puts a smile on our faces! It’s our aim to give our Puerto Vallarta alternative medicine patients top-notch naturopathic technology, calming comforts, and skilled expertise during every visit. Your immune boost protocols, massage therapies, and detox treatments should be anything BUT routine! Living a vibrant, healthy life is a wonderful gift. But like everything in life—we must share it or lose it. To that end, it’s vital for you, others, and our team of healers for you to share your journey and success. How do you “share” your health with others? By talking about it. The same way you flick on the light switch instead of shining a flashlight in someone’s face, you want to avoid preaching and simply share your holistic health experience with your friends and family back home. Leave us an online review of our alternative medicine services in Puerto Vallarta. We rely on and greatly appreciate honest feedback from patients and friends like you. Your reviews help the Holistic Bio Spa team recognize what we’re doing right and how we can continue to improve. Additionally, your public online reviews help other patients looking for natural medicine and holistic alternatives in Puerto Vallarta for healing irritable bowel syndrome, Lyme disease, anxiety disorders, and other “incurable” ailments! Even if you’ve left us a review in the past, feel free to leave another! We read our reviews regularly and appreciate the opportunity to continue to offer the best possible whole-person care for you and your family. Again, thank you for your feedback and for your relationship with Zoli, Alicia, Laura, Anna, Coral, Erik, and all of our qualified medical team here at Holistic Bio Spa. We look forward to serving you with lasting health empowerments in the upcoming year! The Holistic Bio Spa team of alternative and holistic medical experts in Puerto Vallarta. Download our free eBook: The Ultimate Guide To Holistic Medicine! Give me the free eBook! See what a 2-week Healing Vacation is all about. At the Holistic Bio Spa, we are a team of medical professionals experienced in helping people from the United States, Canada, Europe, South America, and Cental America to heal on their own terms and well-being from cancer, Lyme disease, depression, fibromyalgia, celiac disease, and other serious ailments. We hope to share some light in your search for proper health care.